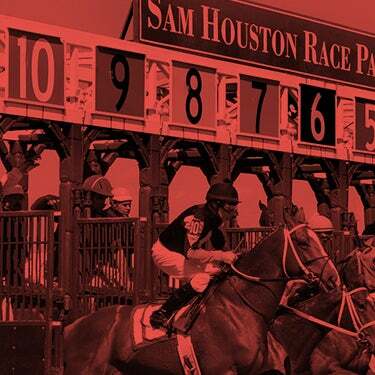 A busy weekend is shaping up at Sam Houston Race Park, beginning on Friday night with trials for the $191,900 Sam Houston Derby (G3) with the final of the $95.800 Sam Houston Maiden Classic and the $20,000 Miss Houston Stakes set for Saturday evening. 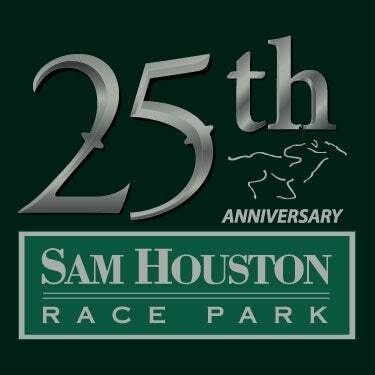 Sam Houston Race Park will increase purses on Texas-bred and Maiden Special Weight races, beginning April 20. Frank Hopf, Senior Director of Racing Operations, announced that all Texas-bred races will increase $1,000 and the purses for all Maiden Special Weight races will increase from $8,000 to $9,000. The first day of entries for the adjusted purse structure will be Thursday, April 12. The purse increases will be in effect from Friday, April 20 through the final day of the meet, Saturday, May 12. 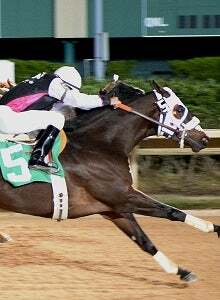 The first trial, to be run as the third race of the card, feature two standouts: Kas Tempting, the fastest qualifier to the 2017 Sam Houston Futurity and Thecartelofmiracle, who won the richest race in Texas, the $874,000 Texas Classic Futurity at Lone Star Park. Kas Tempting, a son of Tempting Dash owned by Garza Laurel Partnership, LLC, will be ridden by Eddie Sanchez. Thecartelofmiracle will reunite with Manny Gutierrez for Mauro Luciano Villarreal. The gelding by Tough and Good has already banked $419,359 in nine starts. The ten fastest qualifiers will return for the final on Saturday, April 28; the same night as the running of the $440,600 Sam Houston Futurity (G2). Eleven trials were contested on Friday, March 30 to determine the ten fastest qualifiers for the $95.800 Sam Houston Maiden Classic. Last year, AQHA Champion breeder Bobby D. Cox bred the winner, Streamlyner, a son of Brimmerton. The noted Texas breeder and owner, once again, bred Packin Steel, the fastest qualifier to this year’s 350 yard final. Packin Steel, a 6-year-old son of Mr Jess Perry out of the Runaway Winner mare No Fees, is one of more unusual finalists for the Maiden Classic. Owned by Ruben Garcia Montemayor, he returned off a three-year layoff to win in :17.720 seconds. Rodrigo Vallejo, who was honored as 2017 AQHA Champion Jockey, rode for trainer Miguel Angel Medina and has the call Saturday night. He drew post position three as the 2-1 betting favorite. Pycs Crock Of Cash broke his maiden, winning the third trial in :17.747 seconds which was the second-fastest time of the evening. Esteban Herrera bred and owns the 3-year-old son of Pyc Kant Catch Me. The colt is trained by Rodolfo Sanchez and will reunite with Noe Villatoro, breaking from the eight post at odds of 7-2. 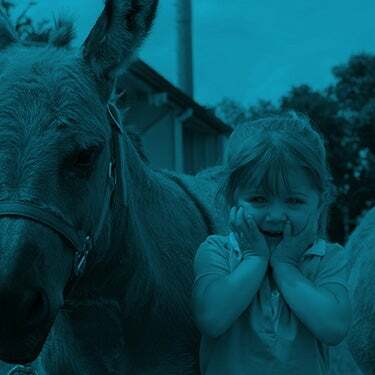 The final will be run as the eighth race of the Saturday, April 14th card. 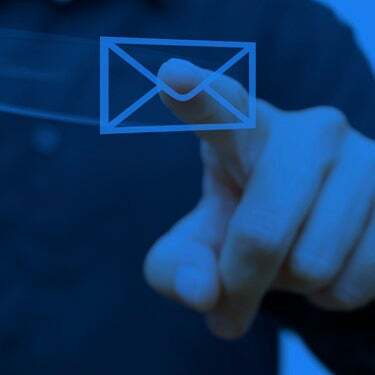 Click here for a list of the ten qualifiers. 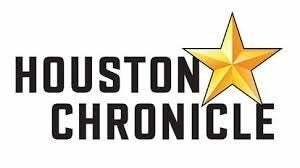 A quality field of accredited Texas-bred fillies and mares will run 350-yard in the second stakes of the Sam Houston Quarter Horse season, the Miss Houston Stakes. One year ago, the Carrizales family’s homebred Carris Cartel was the upset winner of the $70,020 John Deere Texas Juvenile Challenge (G3). The victory granted her a berth to the $130,000 John Deere Juvenile Challenge Championship (G2) last October at Prairie Meadows. She defeated a tough field of 2-year-olds and made just one additional start in 2017. Selma Stakes winner Zenergetic drew the rail and will be ridden by Luis Vivanco. The 5-year-old daughter of Dominyun has won four of her 21 career starts for the Zenergetic Group and exits a third-place finish in the 400-yard Streakin La Jolla Stakes at Louisiana Downs. Other contenders include Sr Esmeralda, bred and owned and bred by Silvia Robles. The Red Storm Cat mare won the 2016 Merial Texas Distaff Challenge here at Sam Houston and will be ridden by current leading rider, Francisco Calderon. Graded stakes-placed mare One Sweet Picky has earned $104,003 in 12 career efforts for owner Ricardo Barrera. She ran third in the 2017 Firecracker Derby at Delta Downs for trainer Rodolfo Sanchez. The Miss Houston Stakes will run as the seventh race, with an approximate post time of 8:46 pm.